Cyril Ramaphosa’s rise to power has been greeted enthusiastically by most South Africans. Their hope is that the new president represents a leadership cohort within the governing African National Congress (ANC) that’s capable of reversing the toxic legacies of Jacob Zuma’s presidency. Under Ramaphosa, the government is proving forceful in beginning to dismantle Zuma’s patronage networks in both party and state, determined in battling corruption. The new administration is also offering hope that South Africa can pursue a more viable economic trajectory. Yet the Ramaphosa moment is far from being a new beginning. First, much of the momentum behind Ramaphosa’s assault on corruption comes from fear in party ranks that the ANC is facing the very real prospect of losing its majority at 2019’s general election. The loss of control over three major metros in the 2016 local government elections came as a great shock to many in the party. The ANC had become complacent about maintaining itself in power. This was despite extensive evidence – accumulated over five democratic general elections – that the ANC’s electoral dominance was being eroded by a mix of enlivened opposition. It came in the form of a more racially diverse Democratic Alliance (DA) and the Africanist populism of the Economic Freedom Fighters (EFF). From this perspective, ANC “renewal” – the suggestion that the party is capable of overcoming its flaws and restoring its liberation credentials – is necessary for both self-belief and public persuasion. There should be no doubt that there is significant support for the project within the party. But it could well flounder. If much of the momentum behind ANC “renewal” is situational rather than driven by conviction, then a reformist ANC leadership under Ramaphosa is going to confront major obstacles in the path ahead. 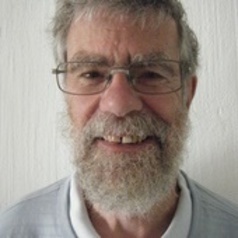 Academic and political analyst Jonny Steinberg has argued that those who assumed state power in 1994 were the descendants of an African elite who, after white conquest, had attended mission schools. This elite had remained intact across generations. The majority of those who led the struggle for freedom were mission-educated, culminating in the presidencies of Nelson Mandela and Thabo Mbeki. spitting venom at the descendants of the old mission-educated elite, claiming they had used their generations of privilege to sew up a deal with white people. Steinberg’s analysis suggests that the Ramaphosa presidency signifies the return of state power to the hands of the ANC’s traditional elite. But a reformist president and ANC elite at the centre won’t be able to impose their will on those running either the countries provinces or its state owned enterprises. As the examples of premier Supra Mahumapelo in North West province and commissioner Tom Moyane at the South African Revenue Service demonstrate, there will be strong resistance from within the ranks of the “bureaucratic bourgeoisie”. Present indications are that Ramaphosa will prove able to assert his authority. And that he’s willing to face down political turbulence. It’s likely that succession of high profile prosecutions are still to come. Even so, the state’s capacity to unravel ANC patronage networks is likely to prove limited. Pursuit of state capture kingpins at the major parastatals and in the provinces will prove hard. In any case, the enthusiasm of the ANC for having its dirty-linen washed in public is likely to diminish, especially if an election is nicely won. On top of this it should not be overlooked that the newly dominant Ramaphosa faction may need – or want – to establish patronage networks of its own. It will need to make its own peace with the bureaucratic bourgeoisie, a class which is very much of the ANC’s own making since 1994. ANC renewal and the war on corruption is one thing. But transforming the character of the South African economy is quite another. One view is that the recovery of looted resources and a clampdown on future corruption will provide a more socially just and equitable government. And that it will lead to considerably high rates of growth and developmental welfare. The thrust of the narrative is not untrue. But this wouldn’t, on its own, amount to a significant change in the economy’s overall trajectory. That’s because there’s little in the government’s economic policy that can seriously be construed as radical. Much is made of the ANC’s commitment to “radical economic empowerment”. In particular, the party’s decision to embrace a policy of expropriating land without compensation. Ramaphosa has taken the policy on board. But he’s stressed that land reform must go forward only as a result of extensive dialogue and without endangering food security. 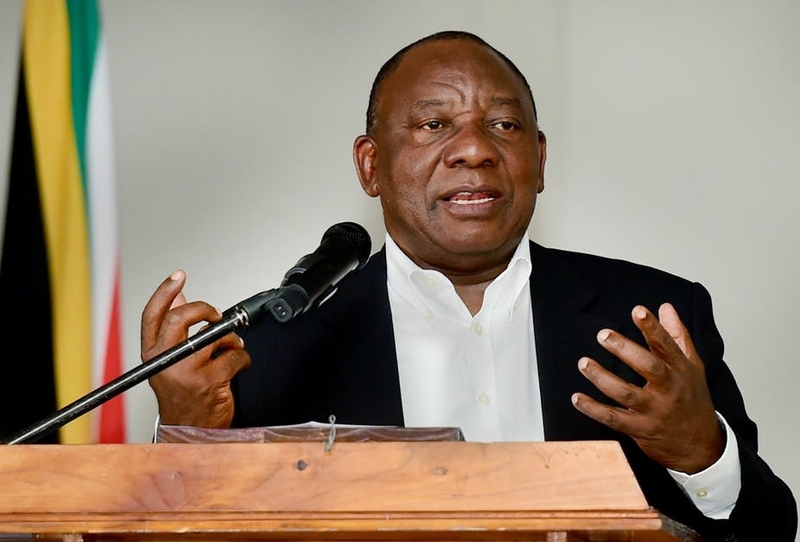 Beyond such ambiguity, and vague commitments to rendering the economy more efficient and competitive, there’s little to suggest that Ramaphosa intends to take the economy in a new direction. There is, for instance, little about breaking up the cartels that dominate the economy. Or of tackling the economy’s historic reliance on the extraction of resources. Nor is there any evidence – beyond Ramaphosa’s promise of a new model of public ownership – that an overhaul of the state economic enterprises such as the power utility Eskom and South African Airways is imminent. And beyond rhetoric, there is little evidence of new thinking about how to tackle massive inequality or reduce the chronic level of unemployment. These are early days, and the juggling short-term crises is, perhaps, inevitably taking priority over long-term thinking. But present indications are that the Ramaphosa presidency may prove to be little more than an attempt to purge Zuma-ism from an Mbeki-style neoliberal economy. The future verdict may well be: much better, but far from enough.